Cloud is the new big deal especially since most of our jobs now depend heavily on large amounts of data, starting a career or having skills in the area of Cloud will be in your favor. It is a time taking task but we will make it easier for you. Not only will this help you improve your resume, but it will also put you on the right track for earning big bucks. Wccftech is offering an amazing discount offer on the Complete Microsoft Azure Certification Prep Bundle 2019. 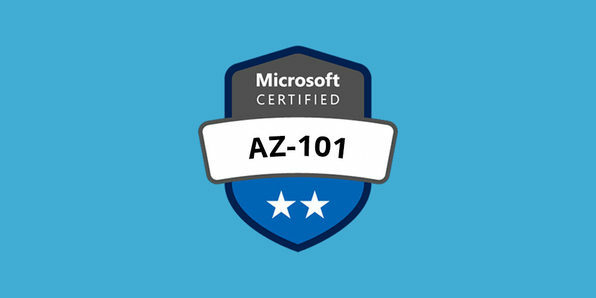 Complete Microsoft Azure Certification Prep Bundle 2019 has been designed by Scott Duffy. He is an expert in making complex and technical topics easy for people to understand. He has been in the world of technology for over 20 years and has dedicated himself to the development of courses. His approach is easy to understand and with his help, you will become an expert in no time at all. The bundle is up for a massive price drop and an opportunity like this doesn’t come very often. The offer is going to expire in 4 days so avail the offer now, so you don’t have to purchase the courses at full price.